World of Warcraft is the most successful massively multiplayer online game in the world, with far over 10 million monthly subscribers. The game is centered around the epic battle between the Horde and Alliance factions and many other races that get involved in a long and complex story line. Even though it has been released in 2004, Blizzard has always added incremental improvements to the graphics, especially with every new expansion. 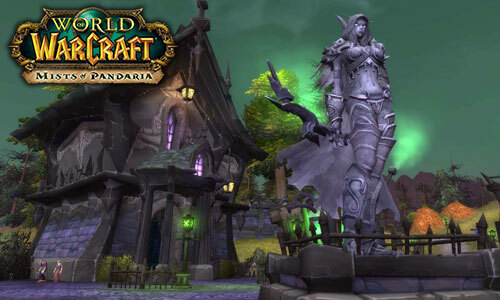 One key success of World of Warcraft is that it will run on a large number of slower systems while also delivering a decent graphics experience on high-end systems. We tested the game in DirectX 11 mode with details set to "Ultra".